Post-punk has been making a resurgence in 2019 — and leading the charge is Irish band Fontaines D.C.. Their debut album Dogrel — which is named after a form of Irish poetry popular amongst the working class — paints a picture of Dublin through the lens of frontman Grian Chatten, who grew up in the city. The album opens up with the words, "Dublin in the rain is mine, a pregnant city with a Catholic mind." These words instantly set the scene for the rest of the album — with your mind continually returning to these opening words. Because a huge portion of the album was unveiled prior to its release, many would be familiar with the themes and ideas the album is intended to present — for anyone joining in for the first time, the band give listeners a sense of what it's like to have creative dreams in a place battling with recession and no distinct music scene. Dogrel's opener 'Big' crawls into your mind from the very beginning. Accompanied by bursting guitars and a weighty vocal delivery from Chatten, the song explores what it's like to have creative ambition in a place where such dreams are alien and unheard of. The track makes a huge statement, with the lyrics, "My childhood was small, but I'm going to be big," ringing with intent and ambition. 'Too Real' is an open and honest depiction of Dublin. The repetition of the phrase, "Is this too real for ya?" forces you to think deeply about their words and reimagine the environment that they were written in. Chatten's thick Irish timbre is just as essential to the album's narrative — it appears natural and effortless amongst the poetic depictions they aim to highlight across the album. The feverish 'Hurricane Laughter' races through your veins, and it takes full control of you. The words "there is no connection," evoking a sense of panic and anxiety. They're able to reveal different facets of their sound, especially with the much more tender 'Roy's Song' — which in many ways appears as an ode to their home. Whilst it features the same degree of frustration for the circumstances that surround them — particularly Ireland's tendency to look after major cooperations instead of their own people — it's done in a way that's introspective. 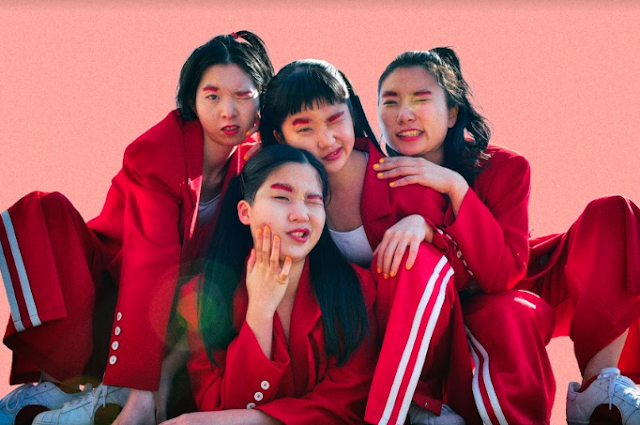 They might be becoming prominent for their ferocious brand of intensive post-punk, but they are beyond any simple assumptions and continue to exceed expectations. 'The Lotts', which is a haunting track, is also especially impactful. The utterly buzzing 'Chequeless Reckless' features a series of critical observations by Chatten. The tracks see him take on a sing-speak style of vocal delivery, only adding to the firmness of his words. 'Liberty Belle' is a retro rock 'n' roll slice off of the album. The next track, 'Boys in The Better Land' looks at escapism through a series of sharp words. The album's closer 'Dublin City Sky' leaves a prominent punctuation mark on the album. The track presents itself as a sing-a-along Irish drinking song. 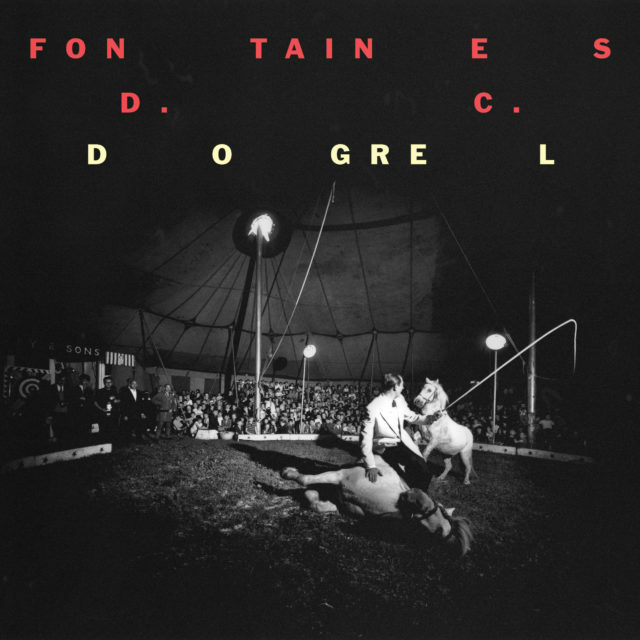 Fontaines D.C.'s debut offering is a raw depiction of Dublin through a series of observations — with their distinct poetic brand of songwriting, they mix realness and honest critiques of the world exactly how they see it.